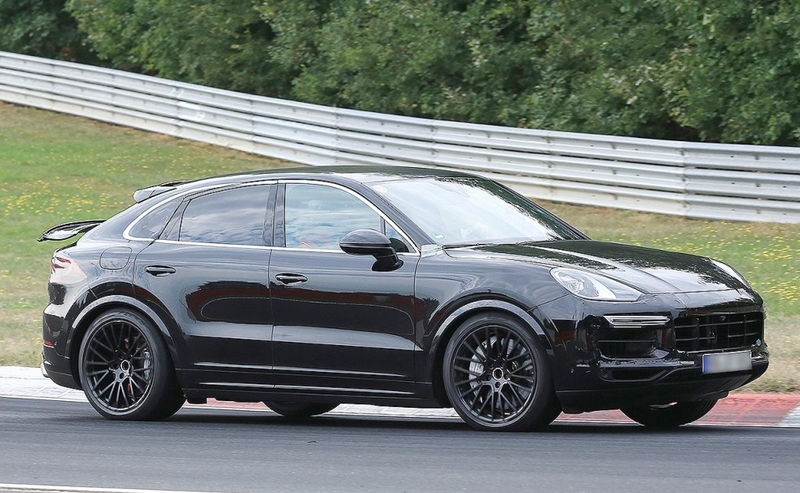 Porsche is gearing up to launch a coupe version of its Cayenne midsize crossover. 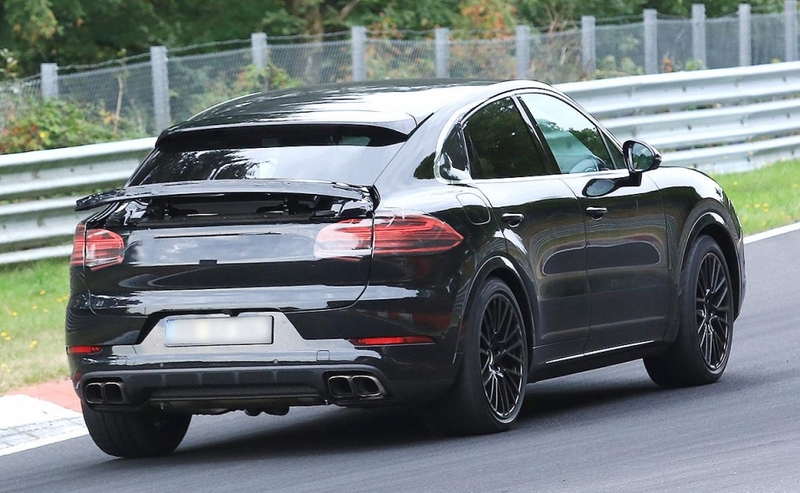 It's billed as Porsche's answer to the BMW X6, Mercedes-Benz GLE Coupe and Audi Q8. 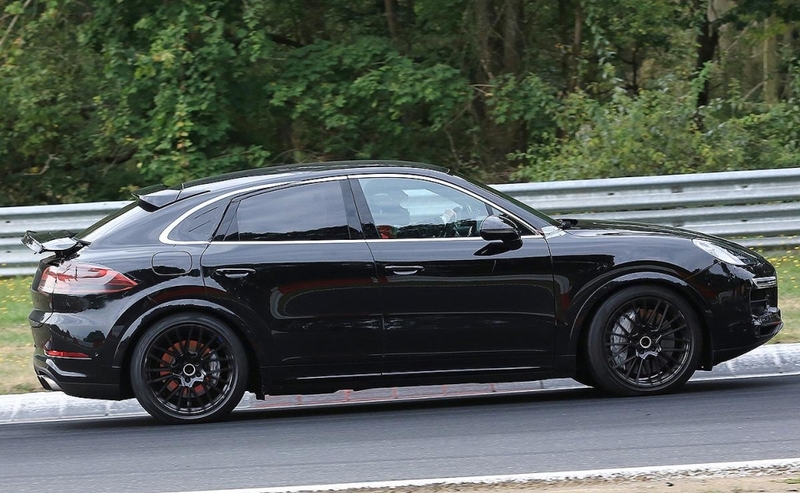 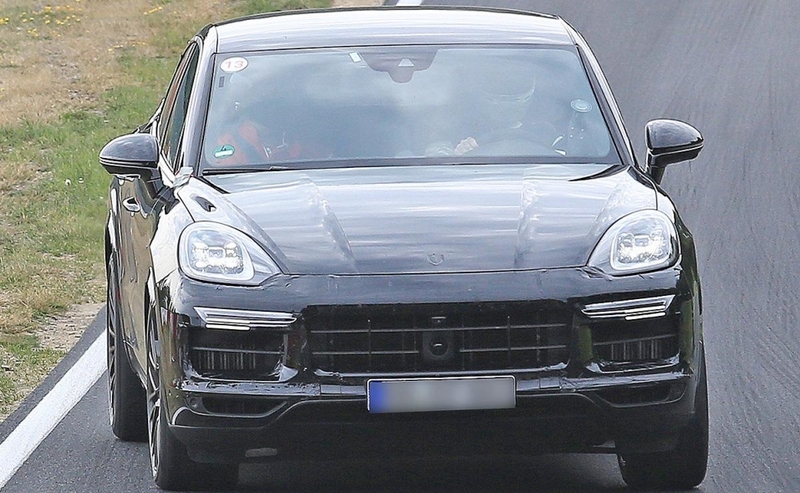 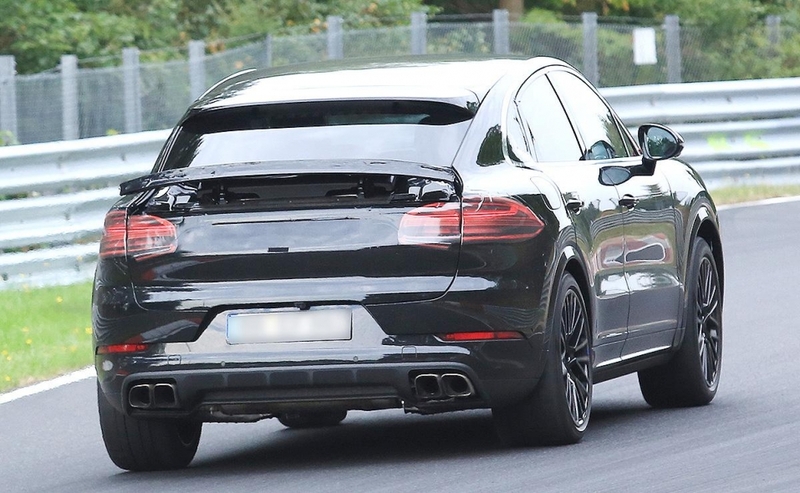 The Cayenne Coupe, scheduled to debut as early as next year, was spotted being tested in Germany. 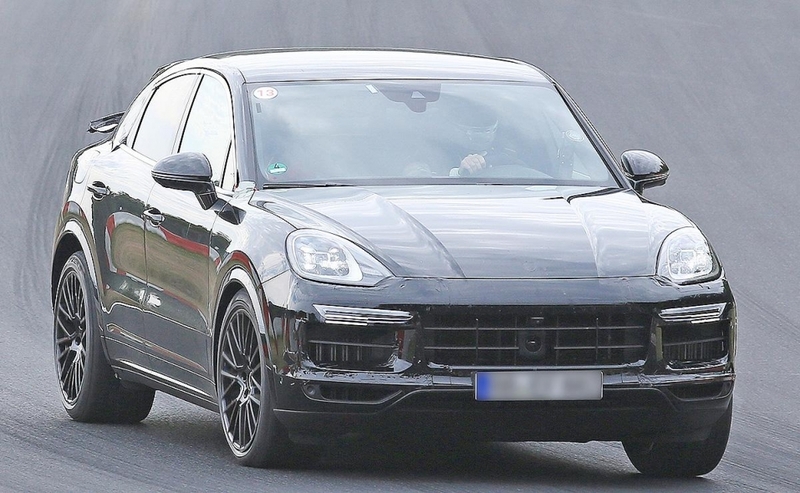 The vehicle sports the front fascia and sloping roof of the Macan crossover, while the rear end resembles the Panamera, according to spy photos.